Salsa Weekend in Jersey this October 5 - 8, 2012. 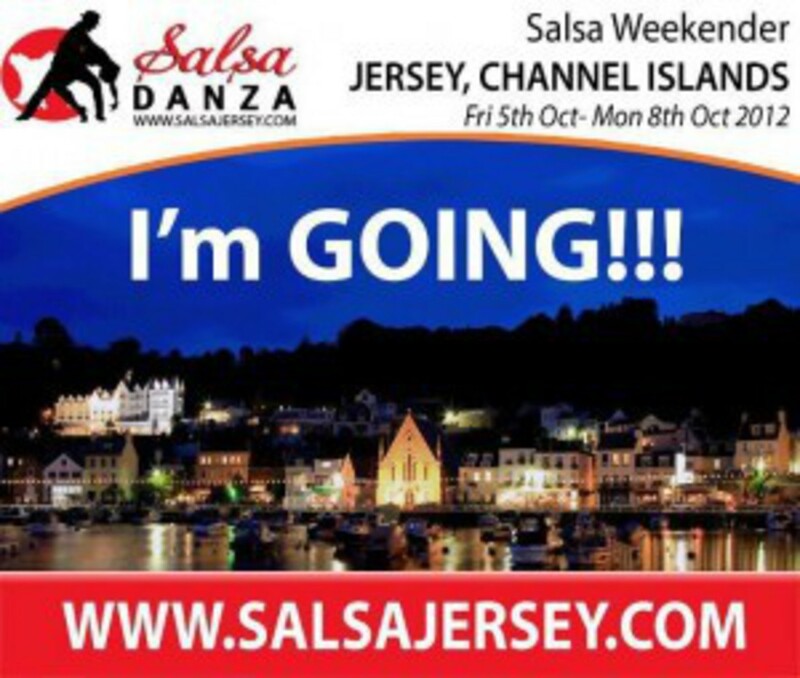 Providing Salsa Dance this weekend in Jersey, Channel Islands, the UK's most southern outpost. It will be a weekend of fun, there will be an exciting Salsa Weekend Package. The event also provides everything, from a comfortable hotel, free time to shop, salsa workshops and great salsa party each night. The highly qualified teachers are experienced in teaching at all levels together with DJs spinning the salsa grooves that are played in salsa clubs around the world.